Boris Johnson delivered his resignation speech to parliament today, saying “it’s not too late to save Brexit”. The Foreign Secretary quit his post last week following the Chequers deal that saw David Davis and several other prominent Conservative MPs walk. 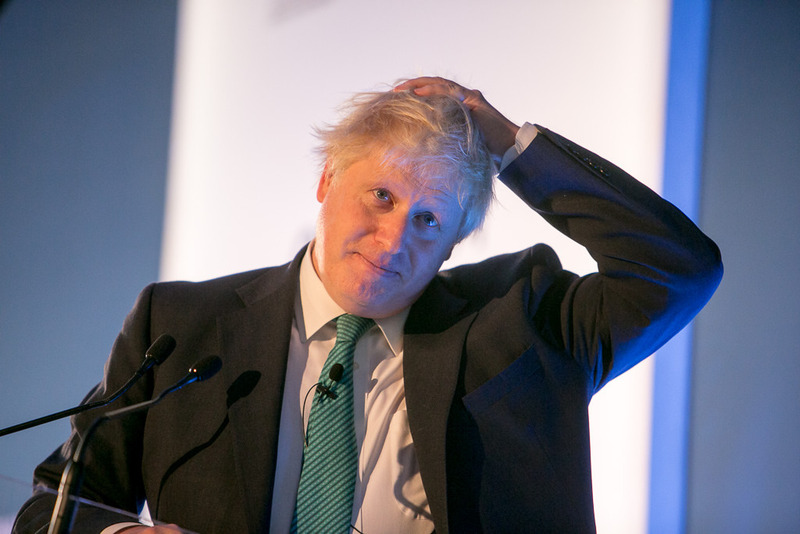 Johnson delivered the speech as rumours surface that he is building another bid for Theresa May’s job. In parliament, he said: “It is as if a fog of self doubt has descended.